"I commend this book for bridging the gap between a commentary and a fill-in-the-blank exercise for women. 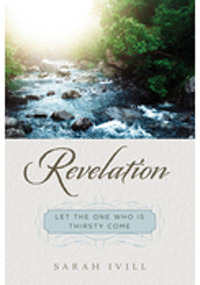 The study of Revelation has become less challenging and more edifying with Ivill's book. It is an annotated Bible study providing Old Testament background, salient commentary, and personal exhortations and examples from a covenantal perspective. Questions for each Bible chapter enhance group discussion, where Scripture interpreting Scripture is encouraged."